Experiential marketing. Event marketing. Brand activation. Brand experience. So often these terms are used interchangeably, and often they do overlap. But, they are mutually exclusive, each encompassing an aspect of how companies engage consumers and build relationships with them. This week, the Elevate White Board leads with an article that focuses on the idea of “the brand experience”. It breaks down what a brand experience is, as well as what it isn’t. Other featured articles include the struggle marketers face in incorporating technology into events, and why you might want to consider the mall for your next brand activation. When asking marketers, many will agree that experiential marketing at its core is delivering a memorable brand experience. But, when you ask these same professionals to define brand experience, you will likely receive a variety of answers. And within those responses, some will undoubtedly default to experiential marketing or events. But according to Jon Hamm, of Geometry Global, in a recent interview with Campaign, the brand experience is much broader. He defines brand experience as the entire ecosystem that makes up the brand, not just the brand itself. Hamm gives a closer look into what makes up the brand experience on various levels. This includes retail, experiential marketing, and how this shift in perspective will shape agencies. He urges the importance of creativity in a diverse environment, and how this will be a key success factor for marketers. In the experiential industry, we often hear two things. One, brands understand that they need to incorporate experiential into their marketing strategy. Two, they know that technology can help them engage with attendees and gather data to improve ROI. From virtual and augmented reality to live streaming and AI, brands know the potential of what’s available. Unfortunately, according to a recent study, many aren’t sure how to incorporate technology into their events. In this article, which features a study published by AgencyEA, Adweek points out that one in three brand-side marketers struggle to prove return on investment. 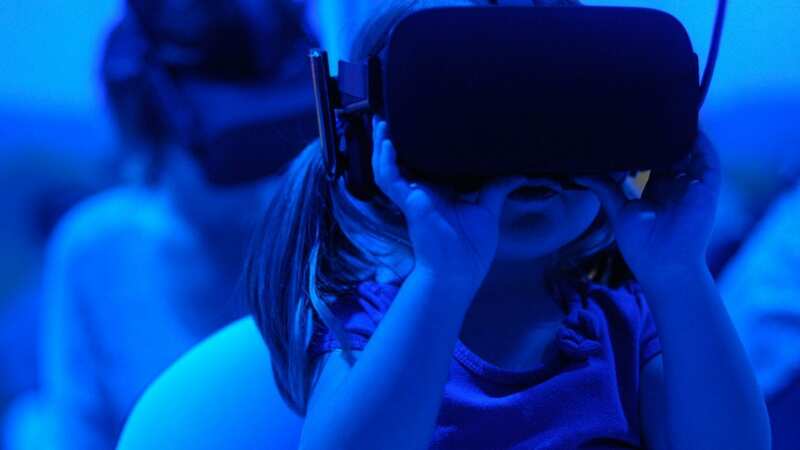 Yet, “80 percent of respondents have been able to gain ‘valuable insights’ from data collected at events.” Read on for insights related to the adoption of both experiential and technology, and how brands can customize both to work for their audience and goals. The rise in popularity of online shopping in recent years has spurred a debate on the sustainability of the mall concept. It’s true that online shopping makes it easier to shop for anything your heart desires. Yet, many malls have pivoted to adjust for this “stay at home” mentality, and its been working. In a recent article published by BizBash, the author makes the point that mall architecture is changing to accommodate for events. This allows brands to take advantage of the high foot traffic that malls naturally attract. She provides several success stories of malls that incorporate events to further their sustainability. From concerts to VR installations, these changes are proving to be an advantage for event marketers and mall locations alike. Yet, despite what some might assume, many Millennial festival attendees welcome brand engagement. Many brands are providing compelling, memorable interactions for attendees. These companies are actively contributing to the overall festival experience. And this has made festival-goers much more open to brand engagement. This recent article published by Business Insider shows how brands are changing the game when it comes to festival experiences. In the new digital age, companies of all types are re-calibrating as it relates to how they market to consumers. 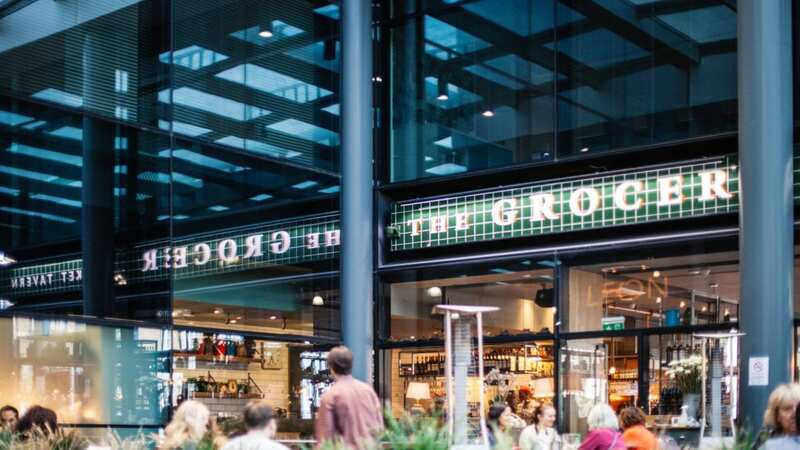 And, as this article points out, retail brick and mortar businesses are no different, and must go beyond traditional marketing. Like many other industries, some stores are seeing tremendous benefits by incorporating experiential. 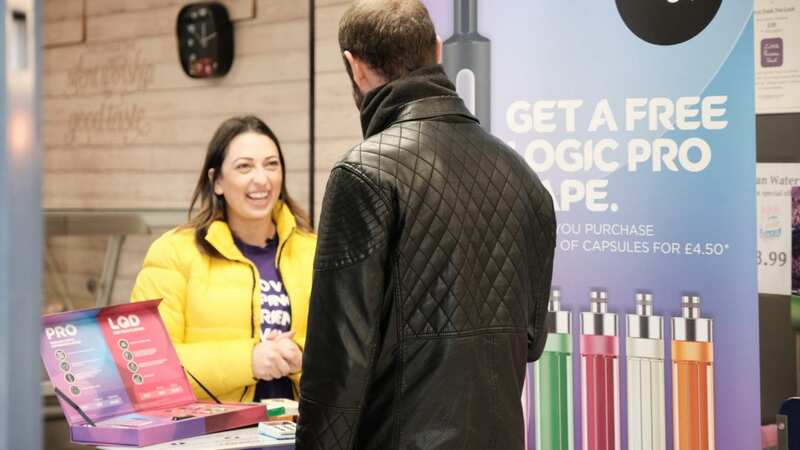 The article states that retailers are realizing that activations not only “foster a deeper connection between retailers and their customers,” but also carry other benefits, like word-of-mouth marketing, consumer data, and more. Creating and executing a relevant, engaging and effective event can be difficult. There are many aspects to consider, aside from passing out samples in store. Here Ometria provides examples demonstrating how 6 retail brands found success in events. Technology plays a significant role in almost every area of our lives. The same is true experiential, where there is no doubt that technology has provided brands with many benefits. In fact, well executed event tech can help increase productivity by 27% and increase event attendance by 20%. As event tech becomes smarter and increasingly specialized, it’s clear that the two industries rely on each other. Back in January, Campaign hosted a group of industry experts to discuss whether you can have one without the other. 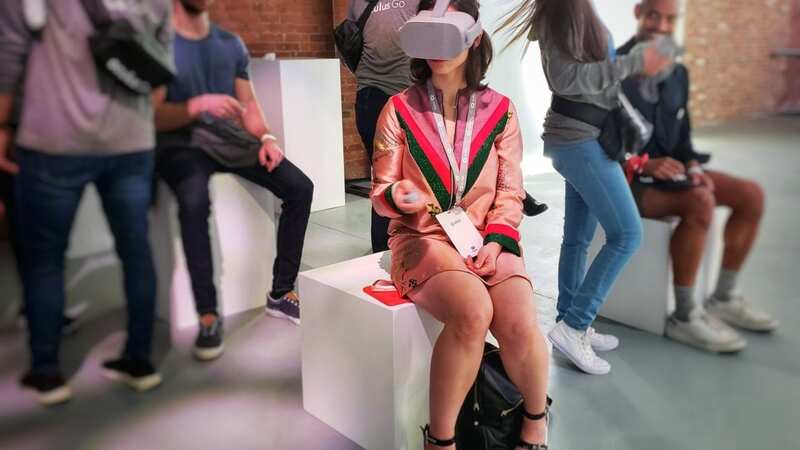 The discussions spanned the spectrum of tech and experiences, including engaging millennials, shareability, knowing when to utilize VR, and more. They also spoke about the evolution of experiential and how technology has played a major part in how agencies are approaching events from a creative (or lack thereof) perspective. In 2017 alone, there was a 7% increase in global travel, with expectations of these numbers to continue to grow well into 2018 and 2019. And, with this increased travel comes billions of dollars spent by tourists upon arrival. 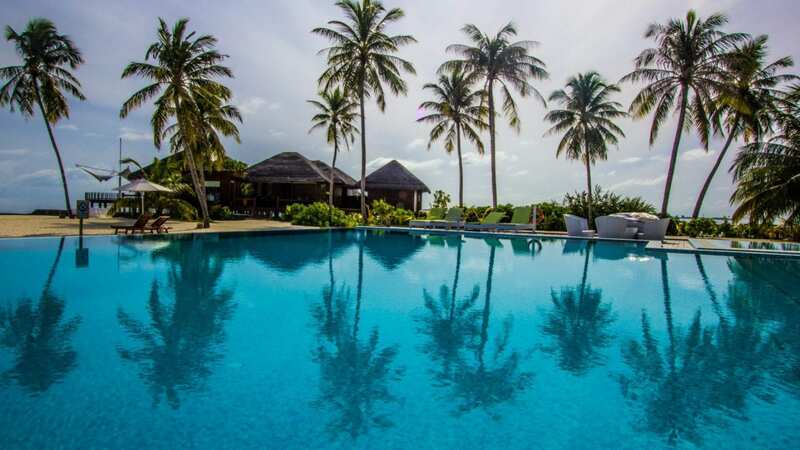 Based on these numbers and the huge amount of revenue up-for-grabs, it is no surprise that many destinations are ramping up their marketing efforts to attract visitors and drive their local economy. More and more tourism boards are seeking the benefits of experiential and getting on board with the technique. 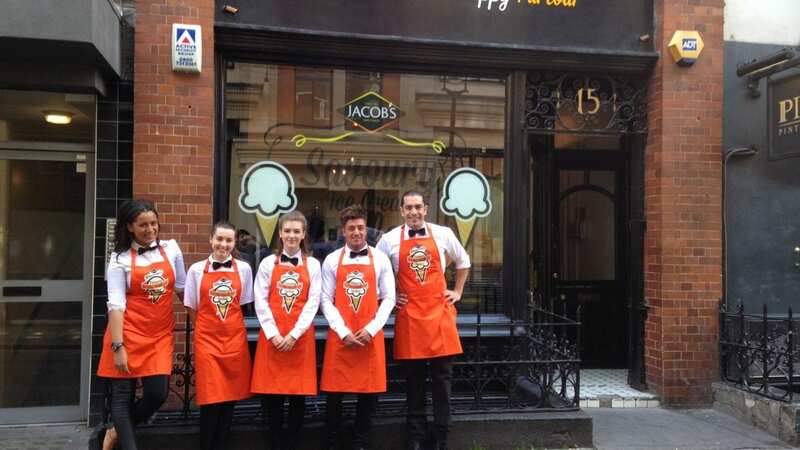 They are finding creative new ways to engage with consumers to entice them to visit. In an industry that is experiencing significant growth, the stakes are high. Here Event Marketer lists some “steal-worthy” tourism activations that shine with creative ways to attract guests. From New York to Milan, fashion weeks have been in full swing all over the world since January. And for attendees who are already expecting a dramatic show, experiential marketing fits easily into the mix. 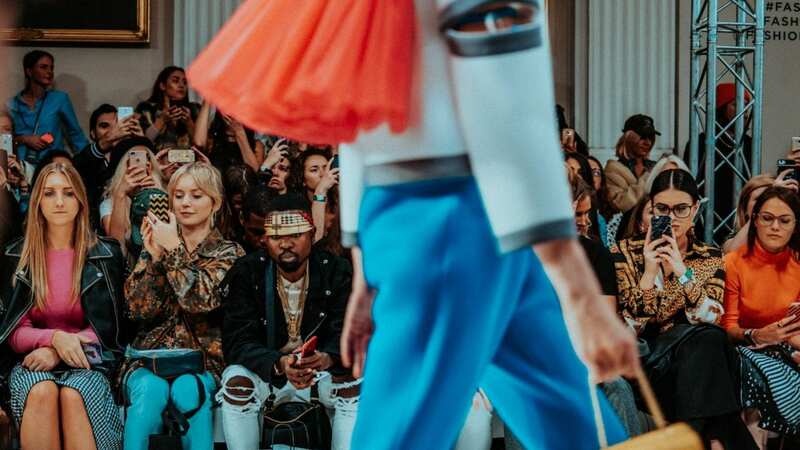 Not only are more designers creating immersive experiences at their shows, brands are also creating marketing footprints to take advantage of the high foot traffic and general excitement. Last week during London Fashion week kickoff, Belvedere Vodka launched a café pop-up to the delight of passers-by. And this was just one of many opening day activations to kick off this iconic week in the UK. Campaign reported on several of the most eye-popping, memorable events. And you can read all about them here.